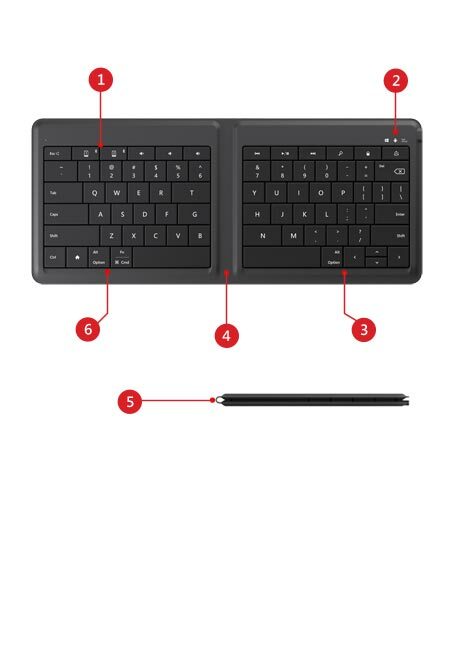 You can simultaneously pair it with virtually any two mobile devices—an iPad, iPhone, Android devices, Windows tablets, and Windows Phone—and then instantly switch between them with a single touch. Set up in a second—just open it to turn it on and connect. 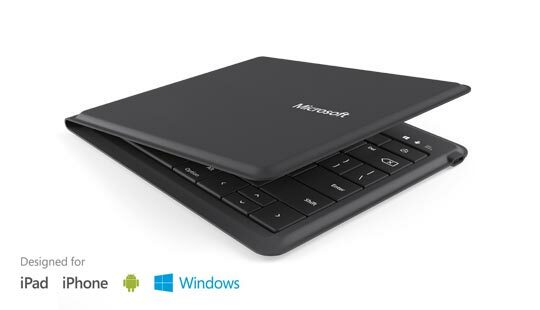 Then you’ll enjoy fast, comfortable typing on a full-sized keyboard. Power through emails, edit a proposal or instant message with friends. When you’re done, simply close it to turn it off and you’re ready to go. 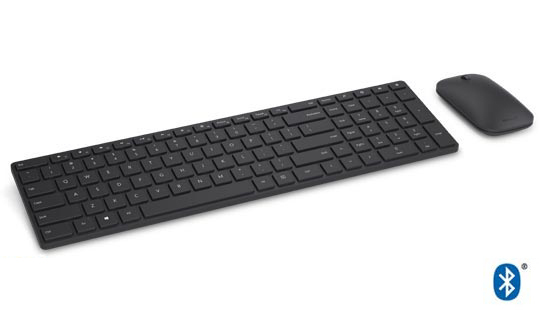 Pair the keyboard with any combination of two compatible devices and quickly switch between them with one touch. 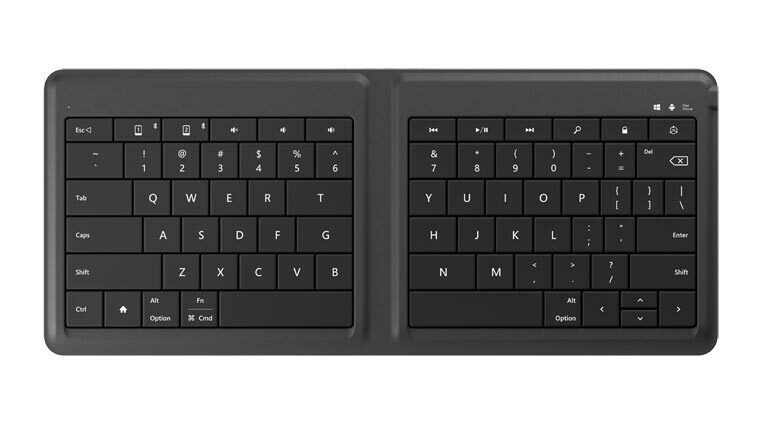 The Universal Foldable Keyboard was designed to work with iPad, iPhone, Android, Windows tablets, and Windows Phone. 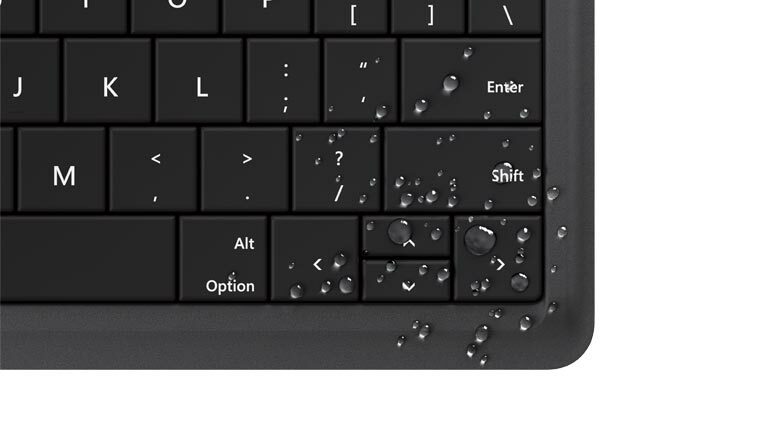 Water repellent keyset and fabric helps protect against accidents. Innovative, foldable design lets you easily fit the keyboard into a purse, bag, or pocket. Only 5mm thin, the innovative, foldable design easily fits into a purse, bag, or pocket. Full-sized keyset for fast, comfortable typing. 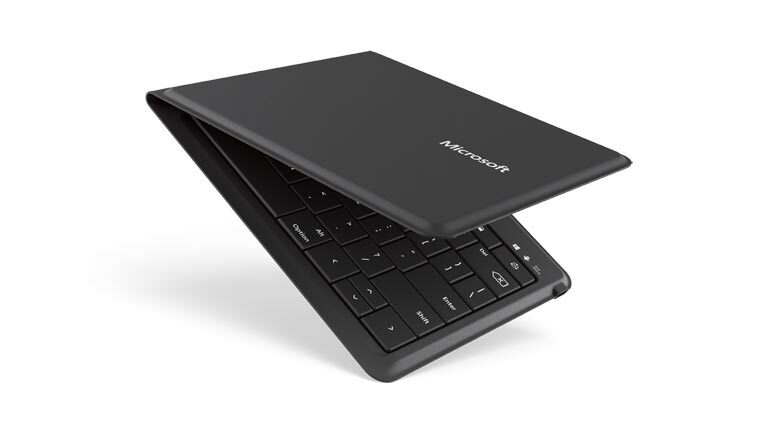 Open the keyboard to connect to your tablet or smartphone. Simply close the keyboard to shut it down. 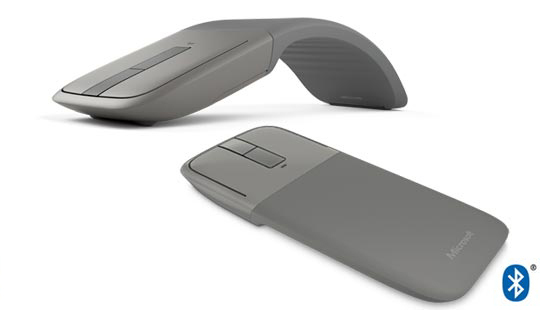 The built-in rechargeable battery provides up to three months* of usage on a single charge. Check to see if your device is Bluetooth 4.0 compatible. Device must have Human Interface Device (HID) keyboard support. 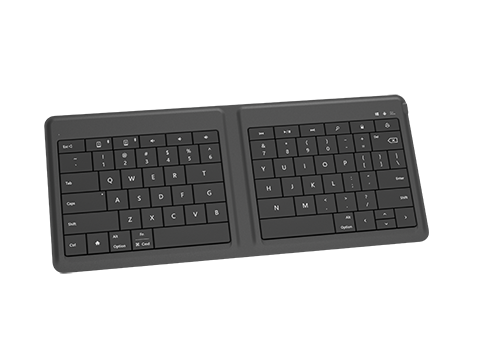 Use this compatibility chart to find out if the Universal Foldable Keyboard works with your operating system.